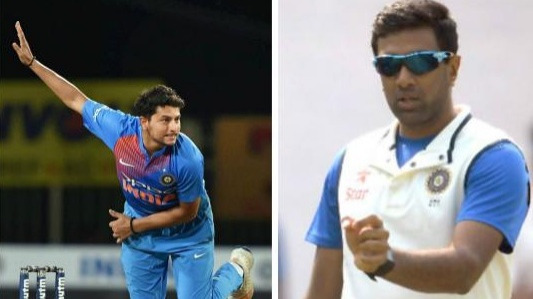 Bumrah had injured his left hand thumb during the first T20I against Ireland. India’s fast bowler Jasprit Bumrah had hurt his thumb on the left hand during the first T20I against Ireland and it ruled him out of the limited-overs leg of the England tour. Bumrah underwent surgery on his left thumb in England and a source in BCCI revealed that the surgery was not a great success. "It is a displaced fracture on the left-hand thumb. From what I know, the operation wasn't a great success," the Board of Control for Cricket in India (BCCI) source said. 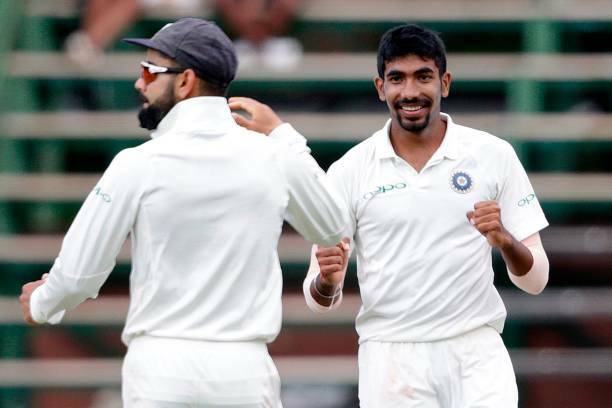 Jasprit Bumrah was named in the Indian Test squad for the first three Tests against England, but with a condition that he will only be named in the XI after the first Test. "I guess technically he is out for 3-4 weeks but being a bowler and injury in his non-bowling hand, the team management might gamble if there is an emergency or they can make him to play with the bandages," the source added. "In my opinion, fitness tests should be mandatory but the word Tests means a number of tests," the source was also critical on players' fitness is only relied on Yo-Yo tests. "There should be a series of tests conducted with test different parameters. 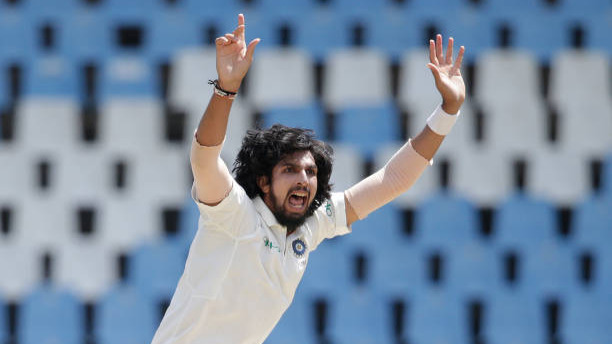 Since all the players are flown specially to Bangalore for the test, I'm sure there is enough time to conduct multiple tests and assess the player completely and not only on endurance," the gentleman, who is well conversant of the present policy, concluded.